I am a recipe hoarder. Everyone knows that. The same is said about cookbooks. But what I have never mentioned my love of magazines too. I seem to constantly buy them. Woman’s World type magazines. I have been that way since I was young. My mom is the same way. I keep them for a long time too. I do not just read them once and then be done with them. And they almost always have recipes in them, so they just get added to a collection. Way back, before I even had kids, or maybe the kids were young I forget but it was along long time ago, I had one of the magazines that talked about recipes for Thanksgiving. It was a feast by Paula Deen. Well, she has always been one of my favorites and that year I made my first Paula Deen recipe. 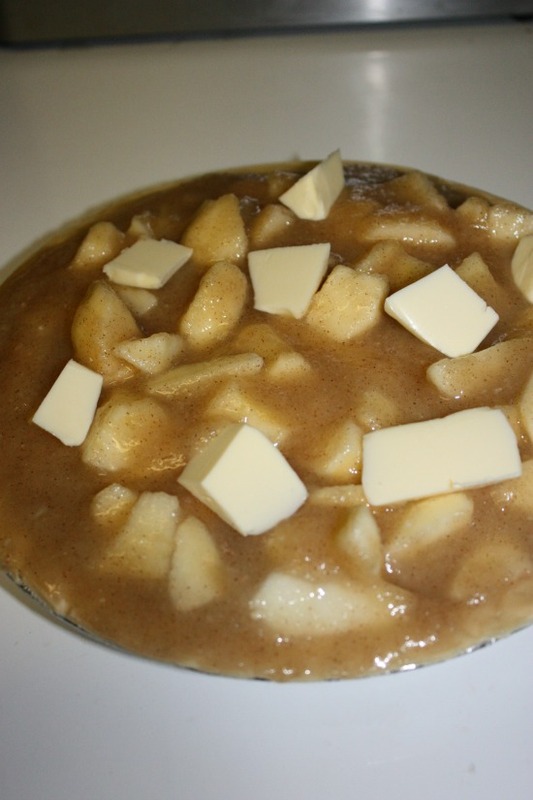 I have always loved making Apple Pie for the holidays. It is one of those things that I bring to Thanksgiving and Christmas every year, along with a few other items. 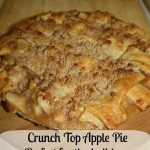 When I had the Paula Deen Thanksgiving ideas, I fell in love with the Crunch Top Easy Apple Pie. I have been making it every year ever since. 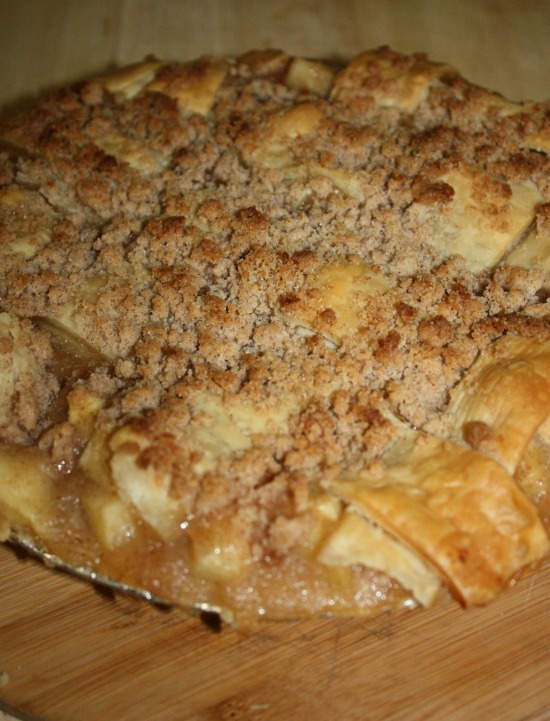 Now-a-days with the internet, you can find Paula Deen’s apple pie recipe on the Food Network. Start with a 9 inch pie shell. 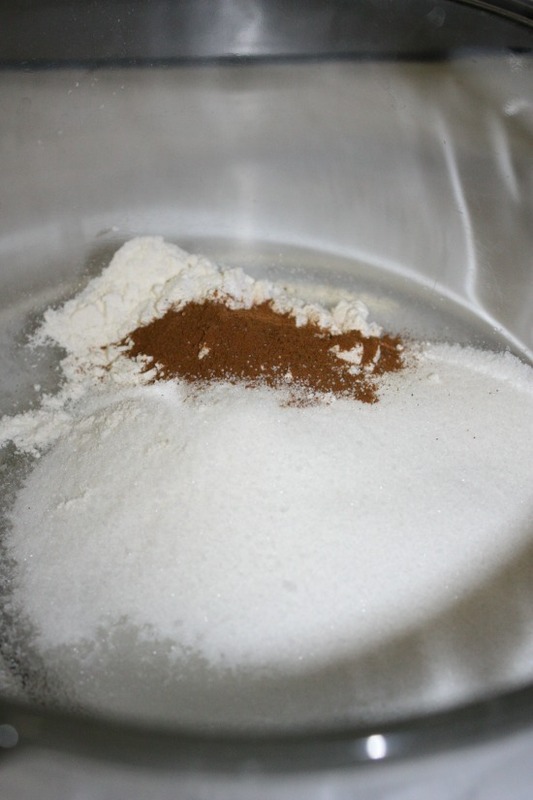 Mix sugar, flour, cinnamon, and salt in a bowl. 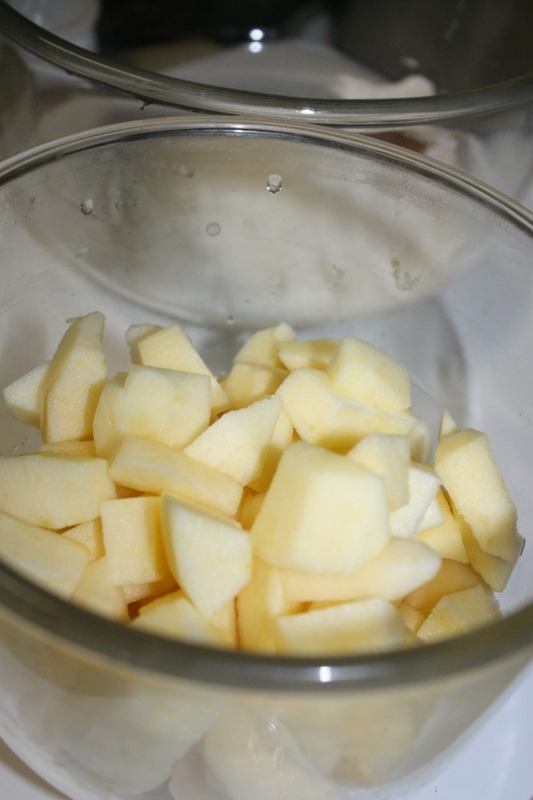 Stir in apples, applesauce, and lemon juice. 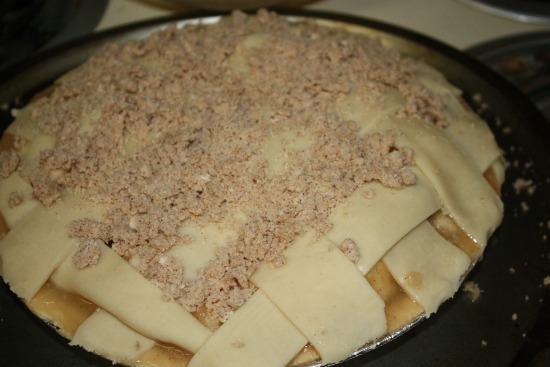 Pour the apple filling into the pie shell. 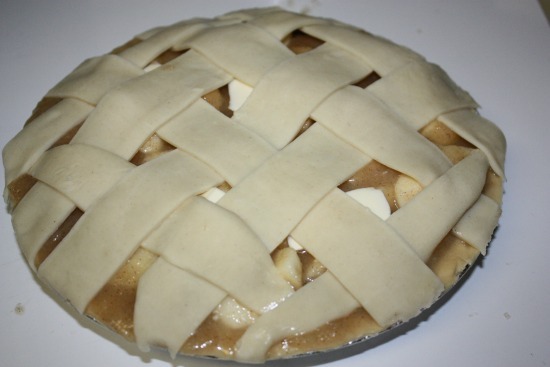 Make a lattice or basket weave design over the top of the pie. 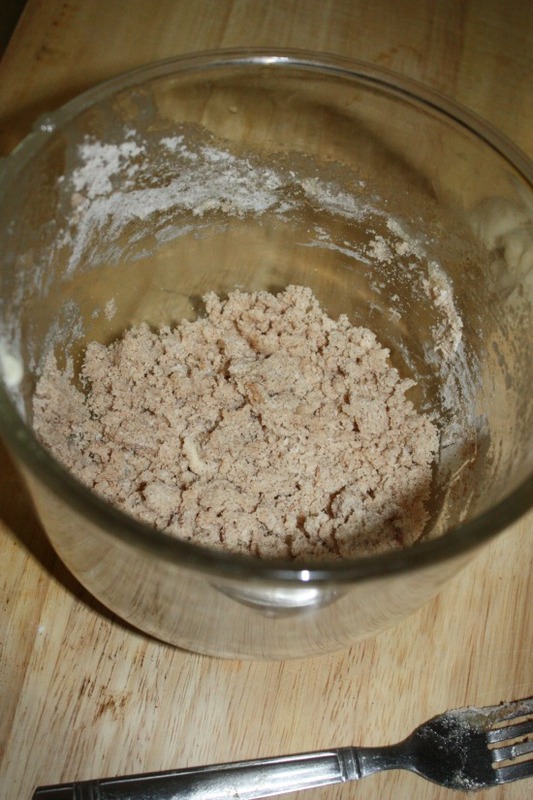 To make the topping, combine the flour, sugar, cinnamon and salt together. 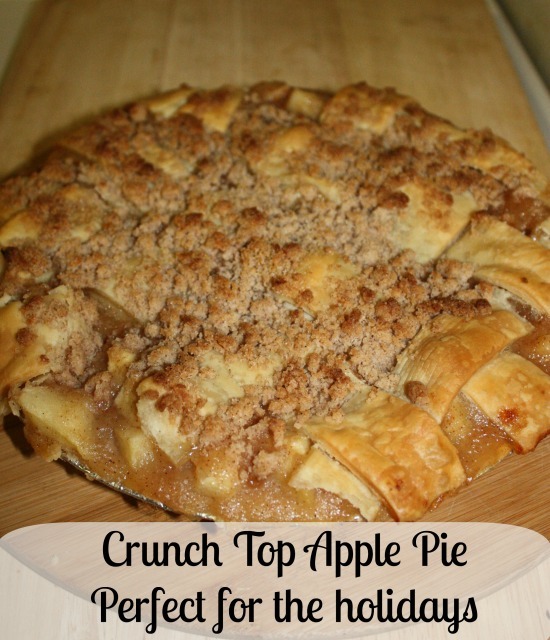 Using a fork, cut in butter until mixture is crumbly. I always put a cookie sheet or pizza pan under my pies. All too often they bubble over, because my kitchen is slanted, but it also makes it easier to put it in and take it out of the oven. 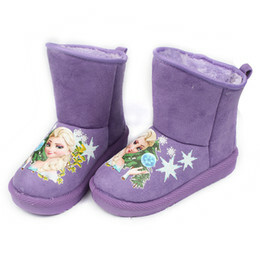 Bake for 10 minutes, then reduce heat to 350 degrees. Bake for about 45 minutes. The pie is a beautiful golden brown when done.